A Sporty sandal from remonte with excellent walking comfort. 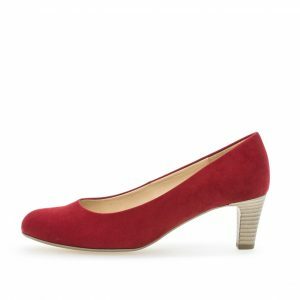 The soft outsole provides good cushioning and the Velcro closure ensures a good fit. 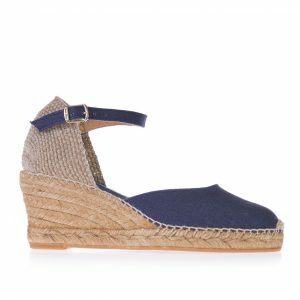 This lightweight sandal with it’s lovely colour combination gives a luxurious look and will ensure you are ready for summer! 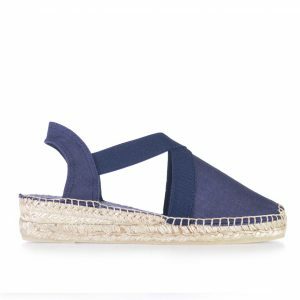 A Sporty sandal from remonte with excellent walking comfort. The soft outsole provides good cushioning and the Velcro closure ensures a good fit. 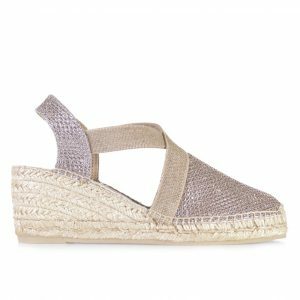 This lightweight sandal with it’s lovely colour combination gives a luxurious touch and will ensure you are ready for summer!